A couple photos of one of my favorite places to drink my favorite beverages with a side of cheesecake. 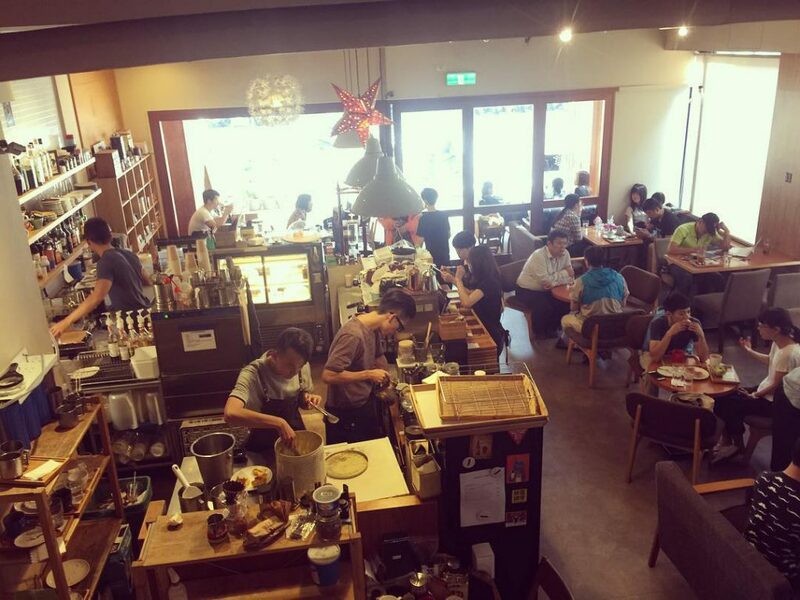 I haven’t yet found a coffee shop that compares – certainly nothing in Charlottetown. As I contemplate our relocation here I realize that my interest in having a hobby roasting coffee beans may take on a more urgent need. 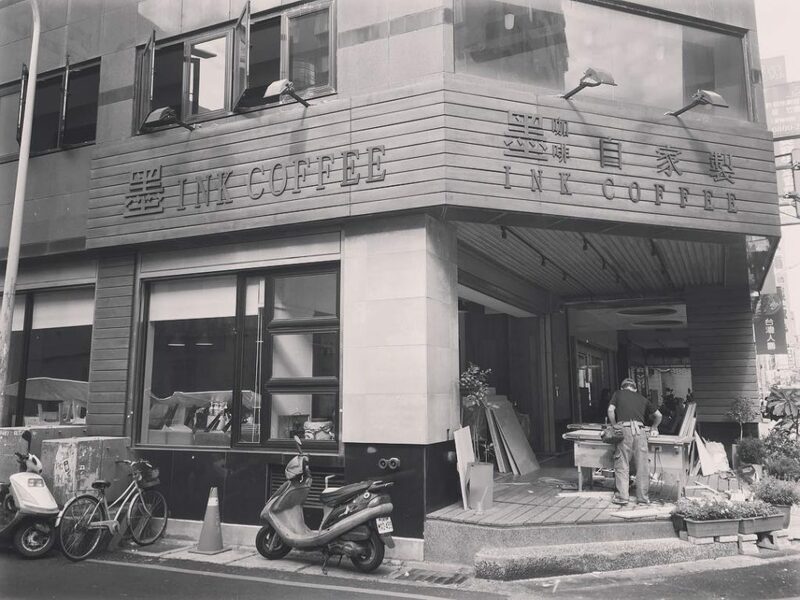 Coffee is one of my favorite subjects on my instagram feed, including my many visits to Ink Café in Hsinchu. The above photos are from Inks’ own Instagram photos. Recently I have yet again fallen in to the trap of trying to find a ready made solution to an easy to solve problem. 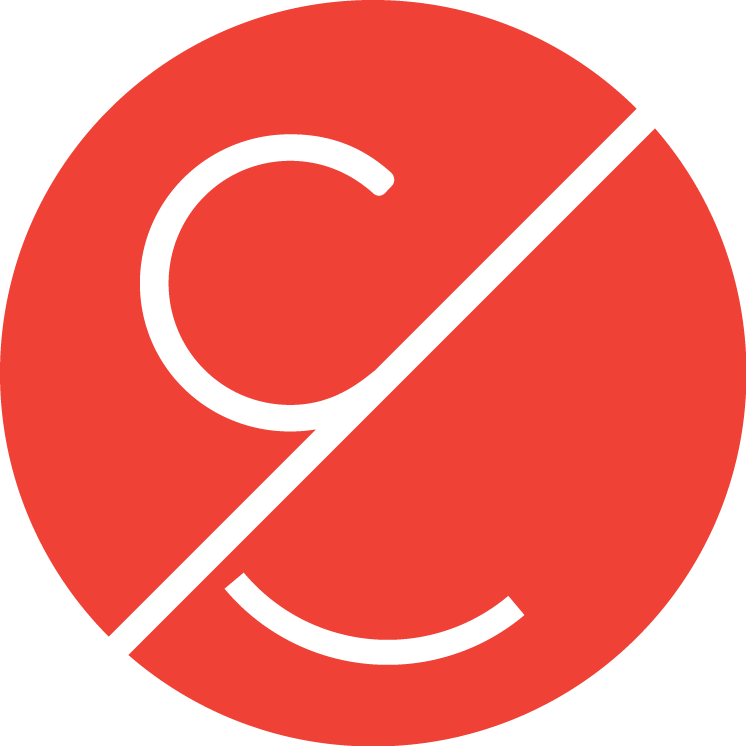 My portfolio website was quickly put together years ago and has languished ever since. From the time it was launched the extremely slow load times have made it embarrassing – it is a wordpress theme created by a talented German developer living in New Zealand. She has a love for JS loaders which for a host of reasons make each page take minutes, yes minutes, to load. These past few weeks I have wanted to get a feel for employment opportunities here in Canada so a fast simple site is a good option as a way of introduction. My current site just won’t do. Seeing as I have a lot of things occupying my time and thinking, my mental bandwidth has limits, and that I’ve let my web development skills languish somewhat, I chose to seek out a ready made template, thinking that I could then just focus on the typography, message, and load times. First stop was the original developers themes but unfortunately, though matching my minimalist sensibilities, most suffer from the same load problems and they also have a host of usability issues. Squarespace looks promising, but they also suffer from usability issues. Most of my work leans towards text vs. lovely art directed imagery, unless of course you find UX reports set in Times New Roman attractive, so their themes haven’t worked. ANd as soon as you step outside their defined templates, things become messy and difficult. The point is all of the time I have spent trying to massage someone else’s work into something that would work for me I could have developed my own – except at the beginning it’s often difficult to see it that way. In favor of prototyping for iOS I’ve let my web development skills fall by the wayside. This year I’ll work on polishing these skills so that I can quickly put together little projects without wasting time trying to fit some general purpose template into my needs. Being able to code saves time. Empathy, the essential element of good design. To understand someone’s worldview that is foreign to yours is the hard work of being human. We need space to critically think and also have the support of people who possess a compassionate understanding so that our assessments aren’t entirely self-serving. 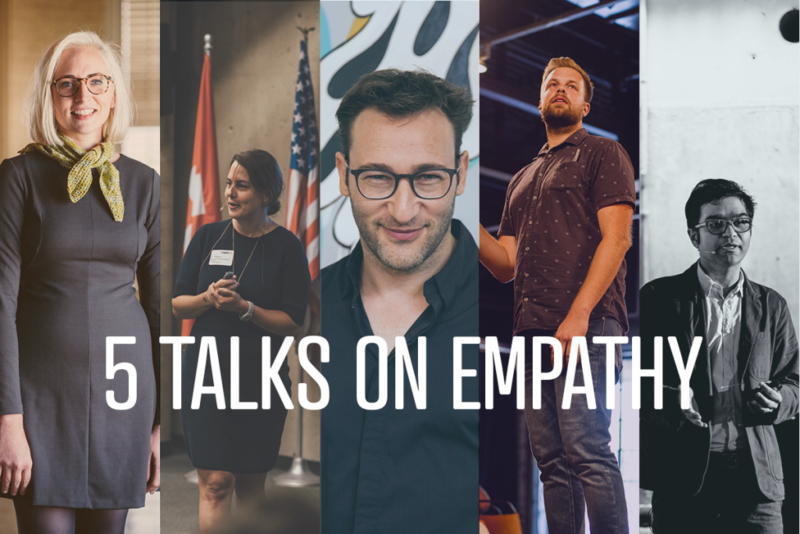 …five talks … that teach the beauty of empathy in multiple contexts: leadership, product design, social change, technology, and for the people you work with (including yourself). It was shallow thinking to maintain that numbers and charts were the cold compression of unruly human energies, every sort of yearning and midnight sweat reduced to lucid units in the financial markets. In fact data itself was soulful and glowing, a dynamic aspect of the life process. This was the eloquence of alphabets and numeric systems, now fully realized in electronic form, in the zero-oneness of the world, the digital imperative that defined every breath of the planet’s living billions. Here was the heave of the biosphere. Our bodies and oceans were here, knowable and whole. Don Delillo, Cosmopolis: A Novel (Scribner, 2003) .